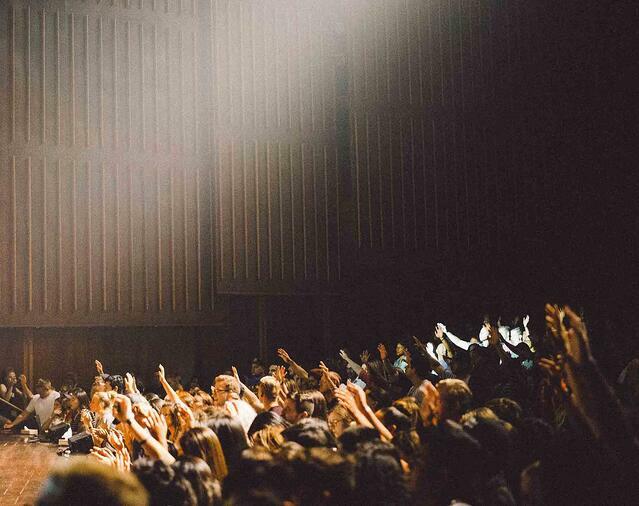 In an ever-competitive world of online applications, it’s important that universities utilise all the technology on offer to help drive results - or in other words, get the best students on board. In 2017 alone, 649,700 potential candidates applied to university compared to 674,890 the year before - a drop of four percent. 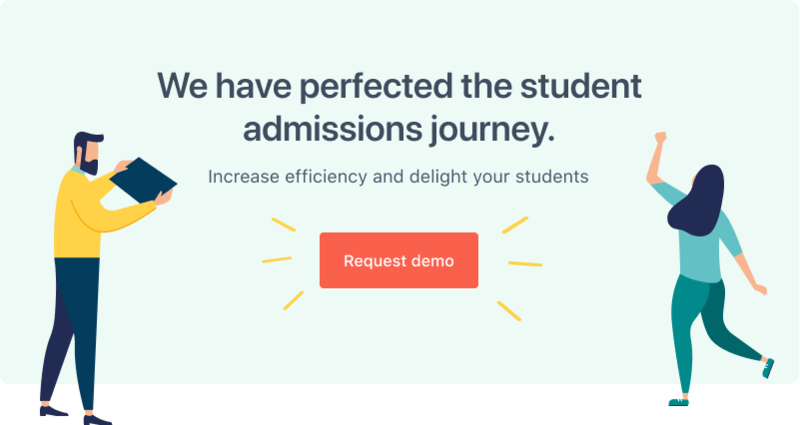 Here are five reasons why an applicant tracking system will help improve university admissions. The trend has particularly affected mature students, with Prof. Les Ebdon explaining: "Undoubtedly, the reasons behind the fall are complex and multiple, but universities and colleges should look to do what they can to reverse the decline in mature student applications, as a matter of urgency." Whatever the reason, universities are competing more than ever before to attract the best talent, and doing so doesn’t stop at the marketing campaign. The creation of engaging interactive content is one thing; maintaining that engagement through to enrolment is key to a successful recruitment campaign and this can only be achieved through the implementation of an applicant tracking system. 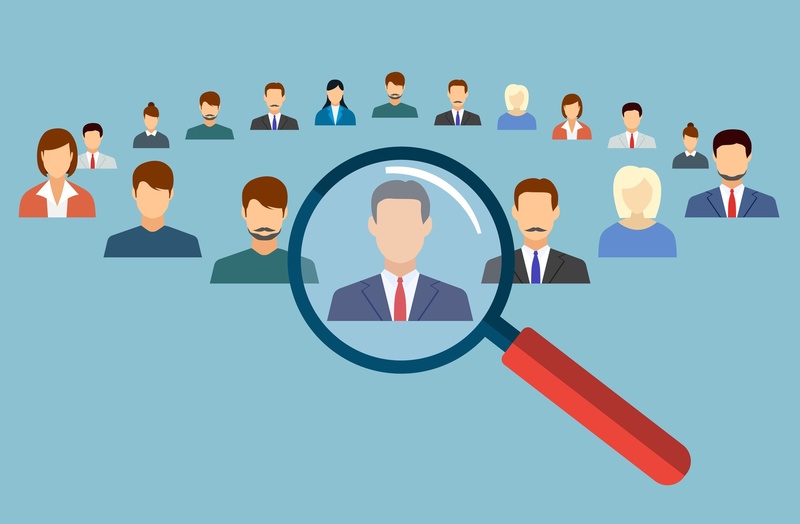 What are the fundamentals of an Applicant Tracking System? An Applicant Tracking System (ATS) is software that businesses use to process and manage job applications in a streamlined way; in an academic context, it’s used by universities to manage applications to their various courses. Communications are managed in a streamlined and automated way, saving time, money and resources by allowing the Admissions Department (or equivalent) to schedule messages or campaigns in advance. When a prospective student makes initial contact, their information is captured by the ATS and automatically stored on the database. This information moves around according to what stage they are at in the process. Some Applicant Tracking Systems form part of a larger ‘all-in-one’ Customer Relationship Management system for higher education (CRM). FULL FABRIC is one such example; together with an ATS, it provides communications solutions for the entire student lifecycle both during studies and beyond, and engaging alumni with the aim of bolstering the reputation of the institution with the long-term aim of attracting more candidates. Visit the Saïd Foundation’s testimonial for more information on how a modern CRM for higher education can help increase applications. Candidates - and students - expect personalised communications. The benefits are numerous, and if implemented properly, universities should see a positive impact on a) the number of people applying to their courses, and b) the number of people who ‘convert’ or become fully fledged students of the institution. Using an ATS (or a multifaceted CRM system) allows universities to keep all means of communication under one umbrella, minimising the need for separate emails. Storing applicant data in one place also makes it quick and easy to produce tailored reports for meetings, both within the admissions department and between departments. Time is money, as the old saying goes. Although ATS’ can seem like a hefty expense on the surface, in reality they will more than pay for themselves in the amount of time saved in the first year of implementation. As previously mentioned, application tracking systems allow universities to streamline messages and segment prospective students depending on what stage they are at with their application. This helps keep applicants engaged and educated, making them more likely to follow through with the process. It also enables institutions to compete head-to-head with others who also benefit from this technology. Increasingly, students are using smart devices to research and apply to university. An application system that is mobile-optimised allows prospects to securely access their individual accounts more conveniently, in a way that suits them. Because all communications between prospect and institution are transparent, an ATS is an invaluable asset when it comes to being GDPR compliant. Information on candidates can be found with the click of a button, and any ‘opt-ins’ or indeed ‘outs’ can be also be tracked and evidenced with ease.